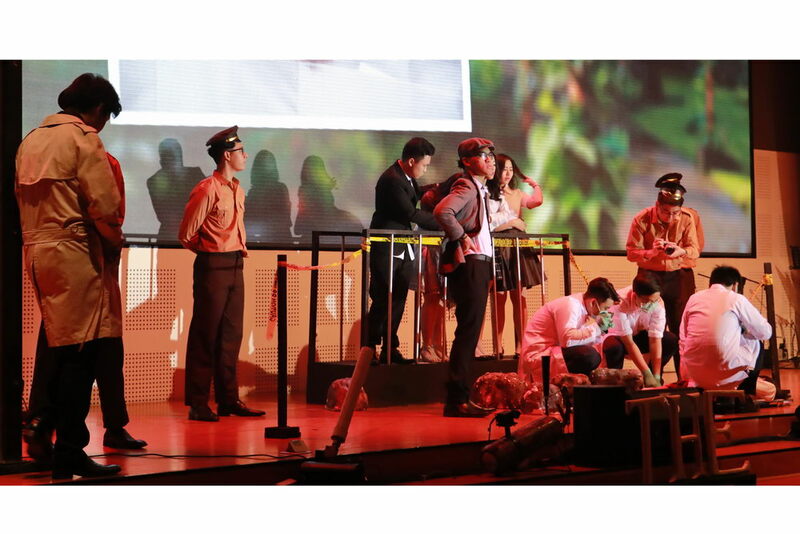 A Sherlock-inspired story, written and starred by the one and only Clarissa Kent, a 12th grader who majors in Social Studies in MDC school had turned out to become a grandeur success last Saturday night (01/27/18). 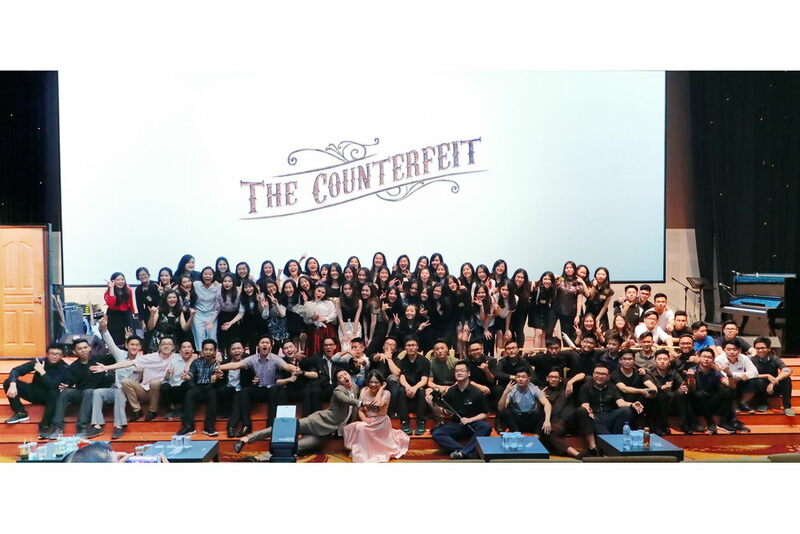 Explicitly entertaining in the best possible way, set in the 1950s of New York, “The Counterfeit” draws the story of a private detective, Arthur Strange (Bill Cavin) who did nothing but claim himself to be the mastermind solver behind every closed murder case given on set, when in reality, it was Clarice Monroe (Clarissa Kent) who did all the solving for him. 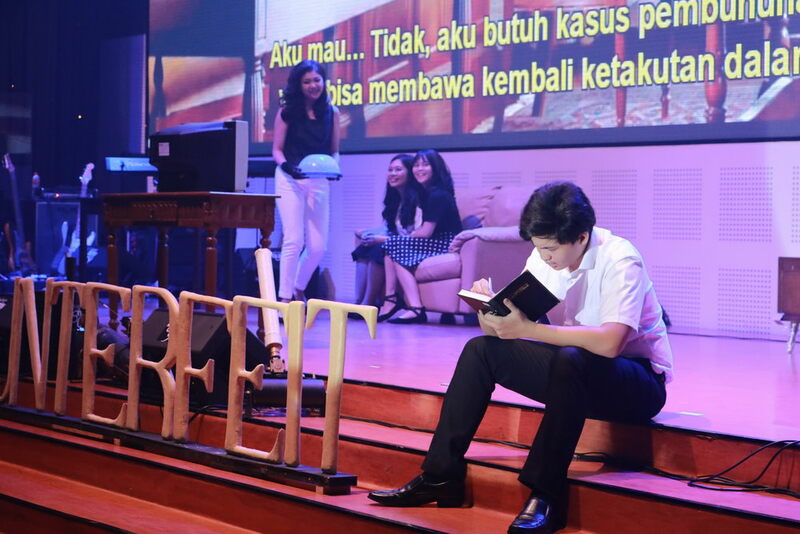 The event began at 4 PM with an auction on paintings made by none other than the 12th grade students themselves, led by one of the dynamic duo presenters in Surabaya: Abibayu and Lany. 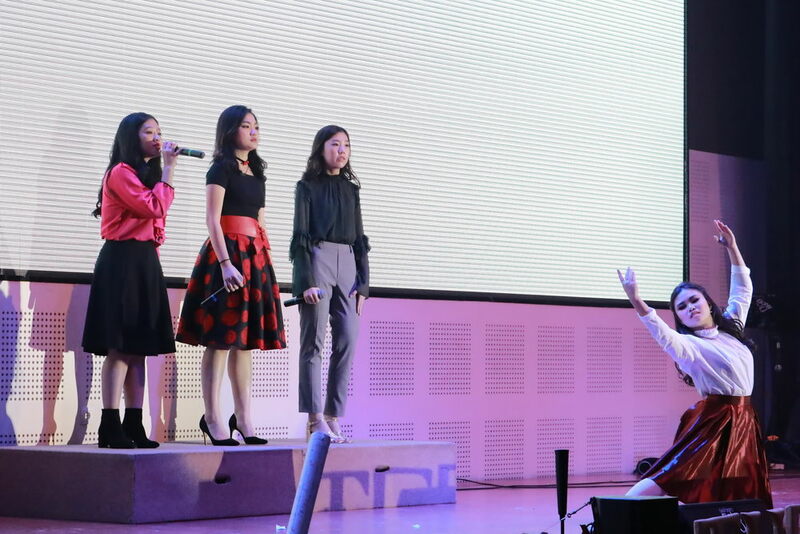 Next, came the solo vocal performances by the Teen Image Band of MDC, singing songs like “Jealous of the Rain”, “Crazy”, “Lay Me Down”, and “I’m Not The Only One”, which also turned out to be just as spectacular. 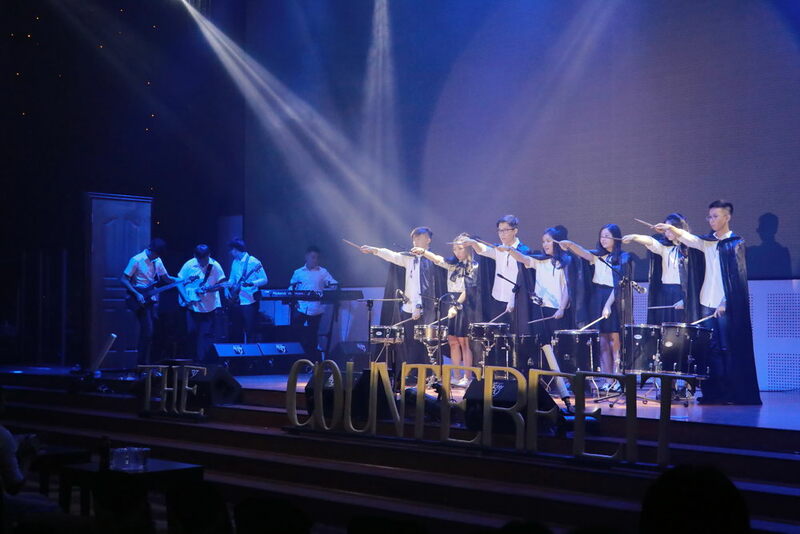 The event moves along with a fantastic vocal medley performed by the previously chosen vocalists of 12th graders, and a literally out of this world percussion performance after. 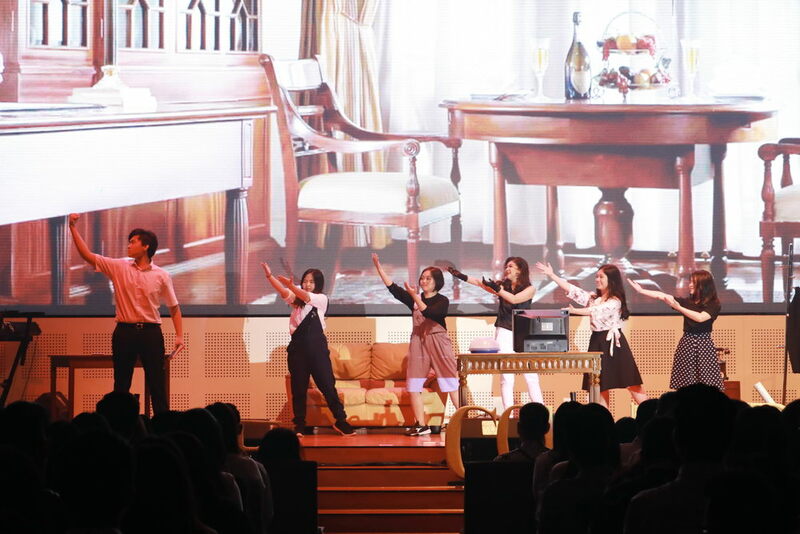 The show went on as the lights started to dim showing a back-story video clip of Arthur and his granddaughter which transitioned directly to the live performance of the actor himself on stage. 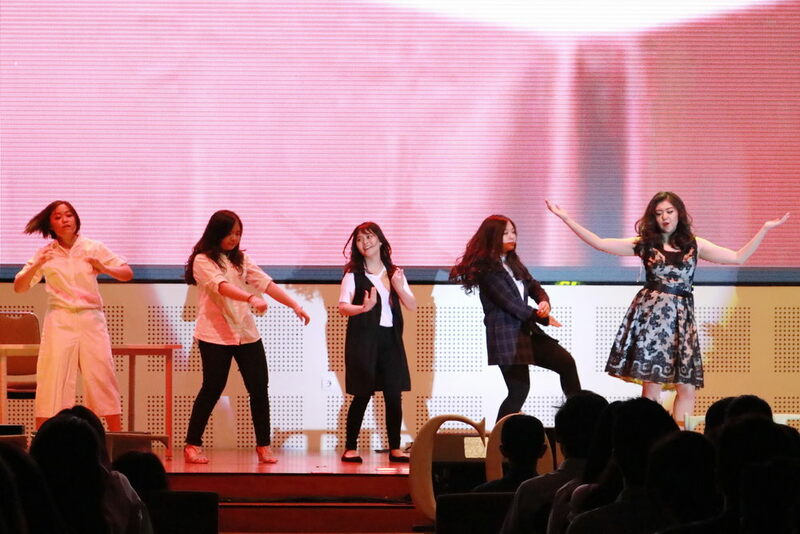 The play ended with a major plot twist- (believe me, you would not see that coming if you were there to witness it yourself), and a flashmob of the entire 12th grader batch performing “This Is Me” from the latest theatrical legend, “The Greatest Showman”. 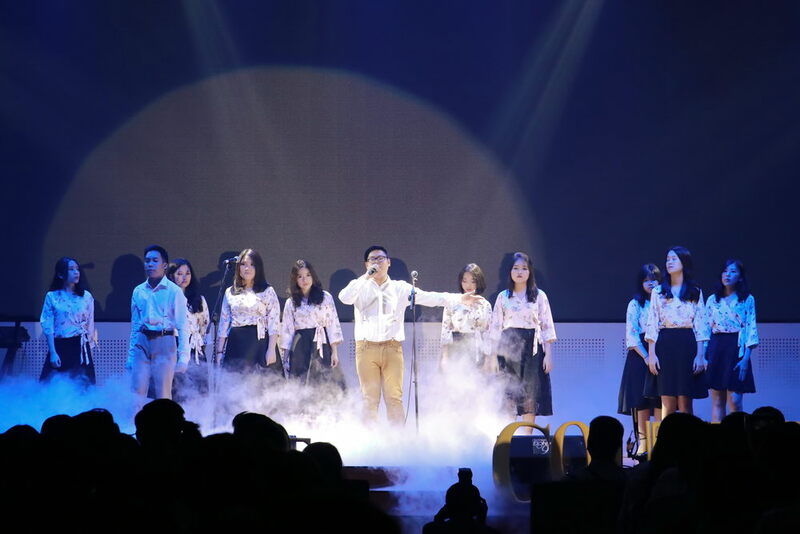 Who would have thought that this was entirely made, arranged, prepared, and brilliantly performed by 12th grade students within a short period of time? 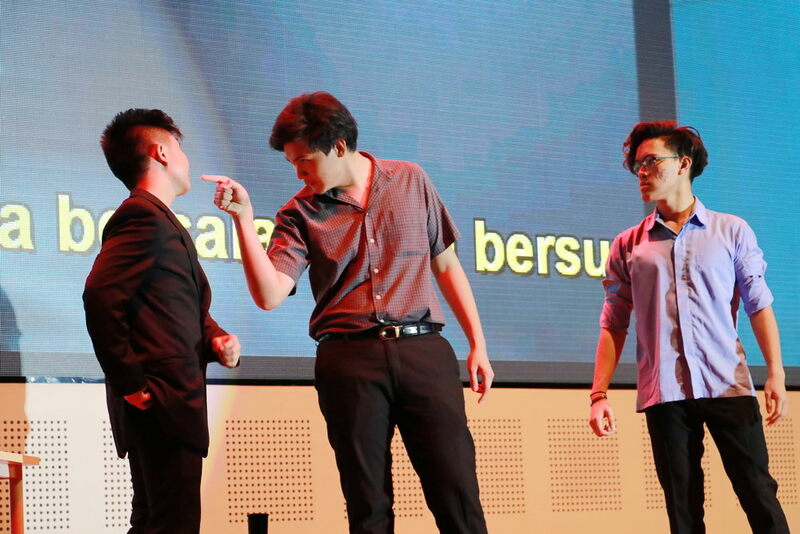 The fact it did, definitely made the cut that blew everyone away who managed to come and witness the exuberant play themselves. Well done, everyone. You guys deserve all the credit you could get.